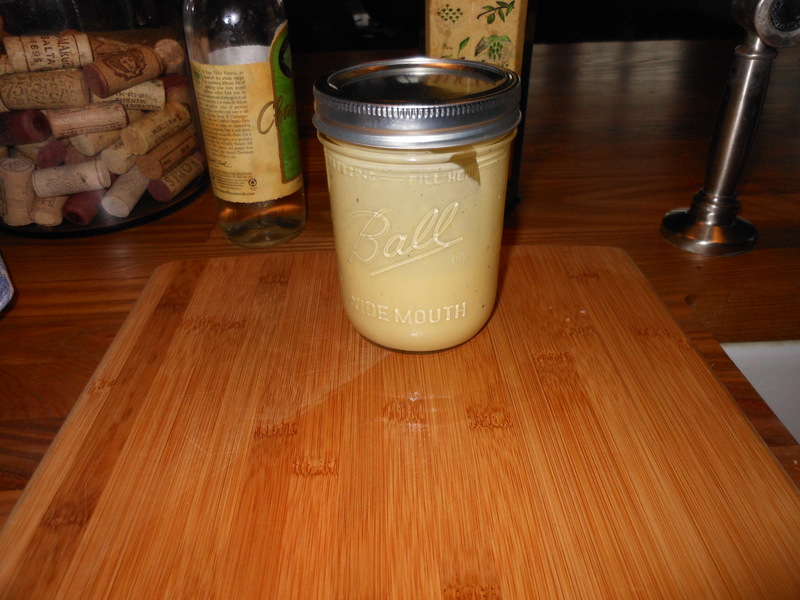 Monday re-blog and I am reblogging 2 of my favorite salad dressings. If you never made my mustard vinaigrette then you must try it, and my Caesar is a winner as well. It’s time for salads so stop buying bottled dressings and make your own with healthy fresh ingredients. They will keep in fridge for about 2 weeks. Very easy and very good, poured over any salad.